It can be hard to find the right answers on the Reading test. Scanning is your best strategy! 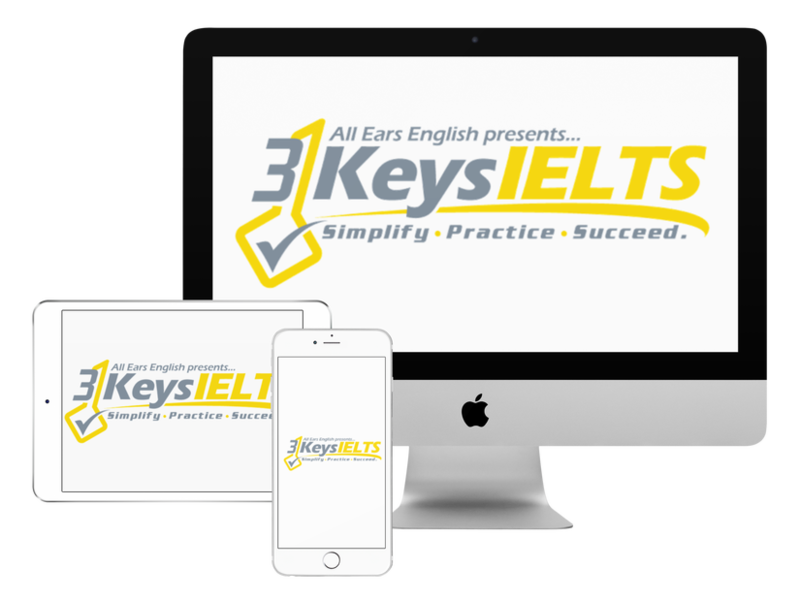 Today get 3 ways to find IELTS reading answers quickly using our scanning strategies. When it comes to skills like scanning you need to practice them over and over again. If you are in our course then you can practice these skills in our system. This comes down to scanning. Remember that scanning is NOT reading. We are not reading. We are just looking for information. If you are looking at a train or a movie schedule then you don’t look at every movie at every time. You may only be looking for one specific movie. Your eyes drift over the information until you see what you are looking for. How can this student solve her reading problem? She needs to choose the way that she wants to scan based on what is comfortable for her. Method #1: Drift over each line from left to right. Use your finger or pen and follow each line. You are not reading. You are looking for a picture. Drift over each line looking for the key word. You don’t do it over the whole passage. The answers are in order for a lot of the question types. Method #2: Go from right to left with your finger or your pen. Don’t just use your eyes. Put your finger or pen at the end of the first line on the right. This tricks your brain to realize that you are not reading but you are scanning. Method #3: Put your finger in the middle of the line. Move your finger straight down the middle of the paragraph. Let your eyes drift from right to left and left to right. Practicing this is the only way to find out which scanning strategy is right for you. In our course we have a whole lesson just on this skill so that you can figure out which method is right for you.